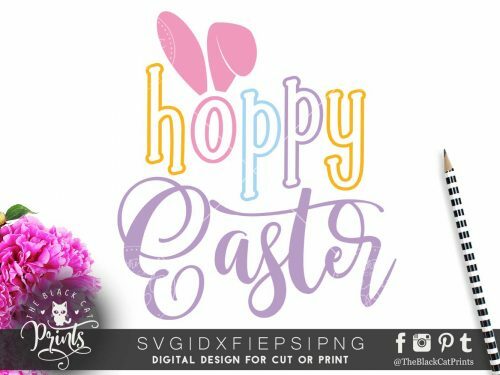 Please note, this is an INSTANT DOWNLOAD. 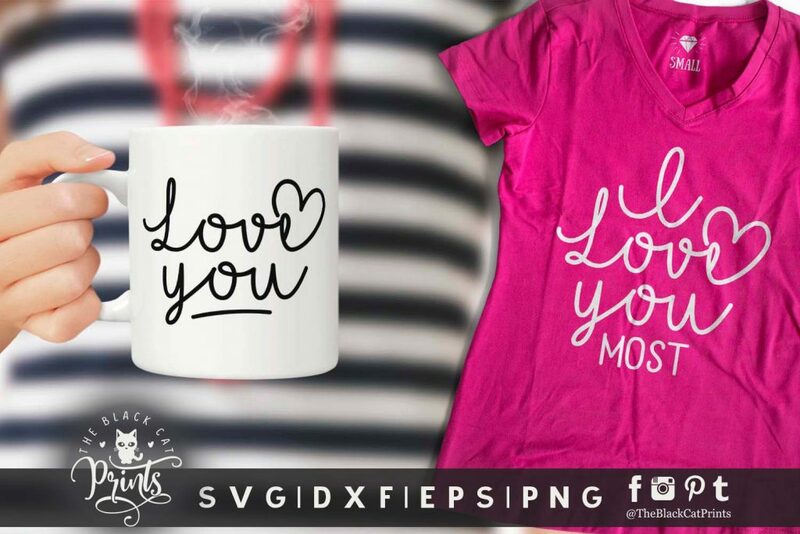 You will not receive this purchase in your mail. 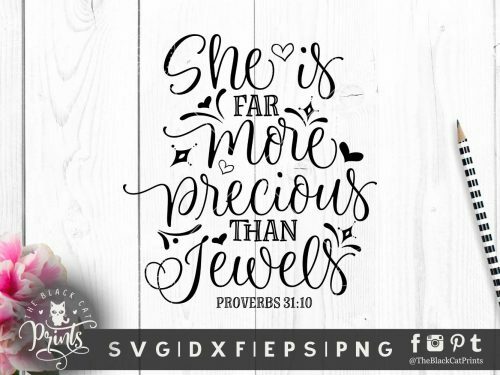 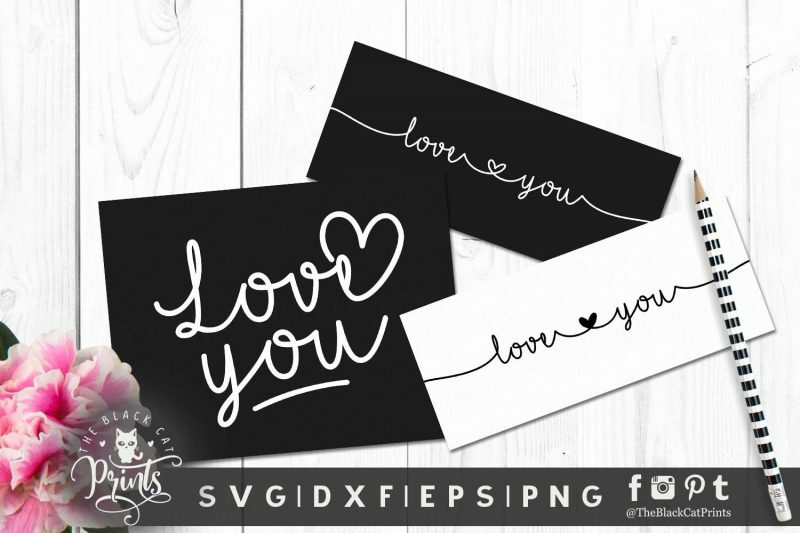 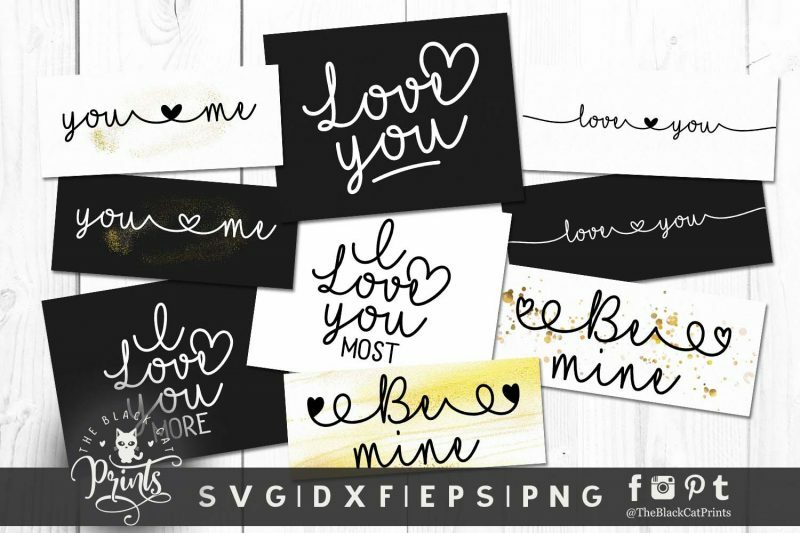 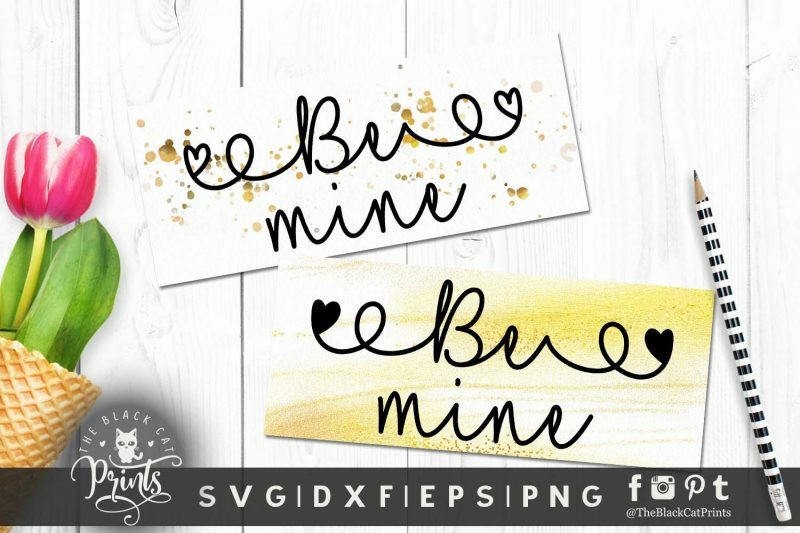 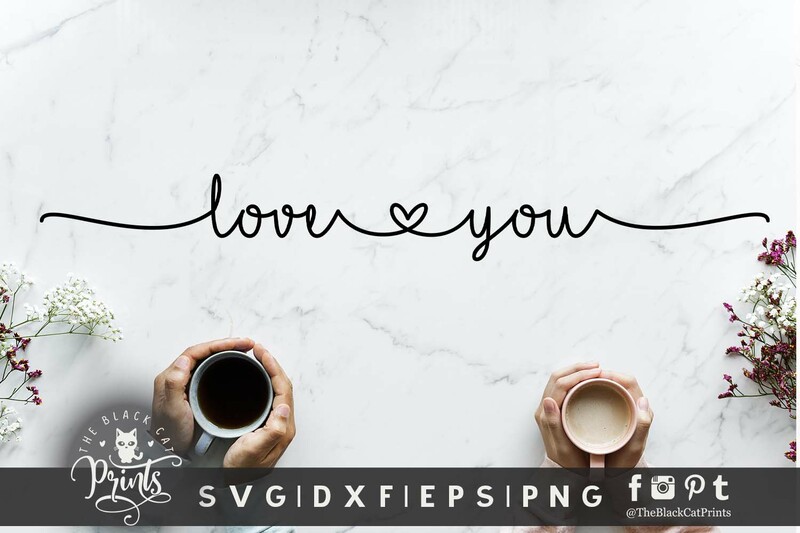 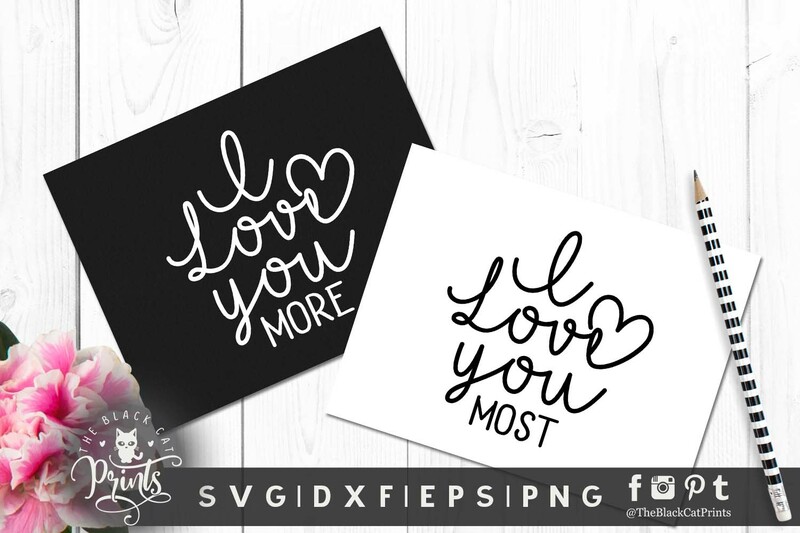 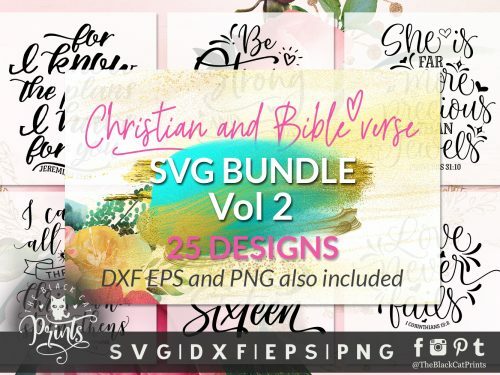 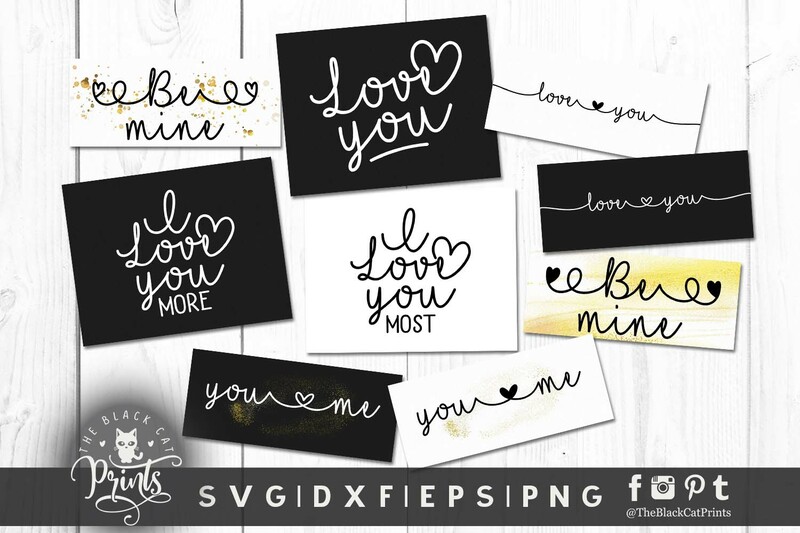 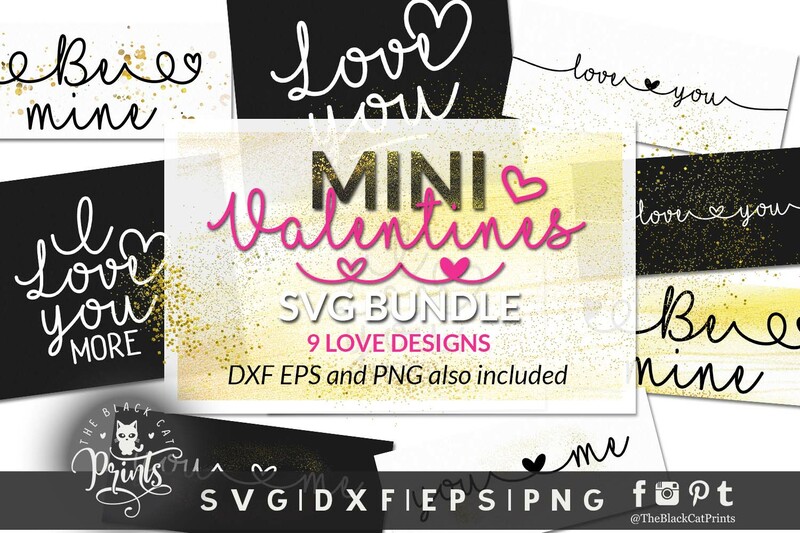 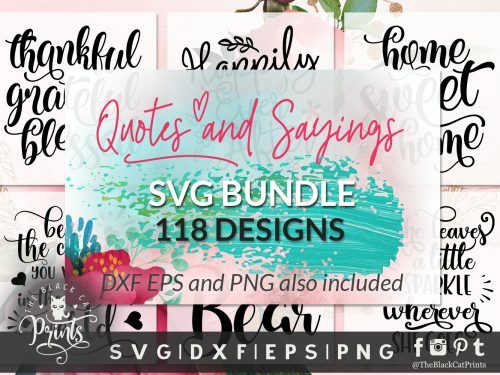 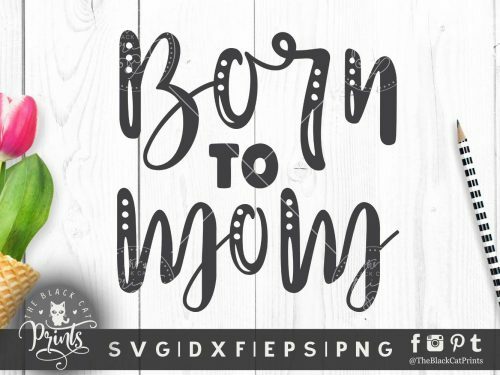 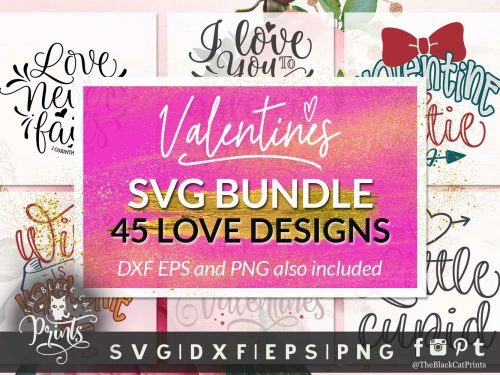 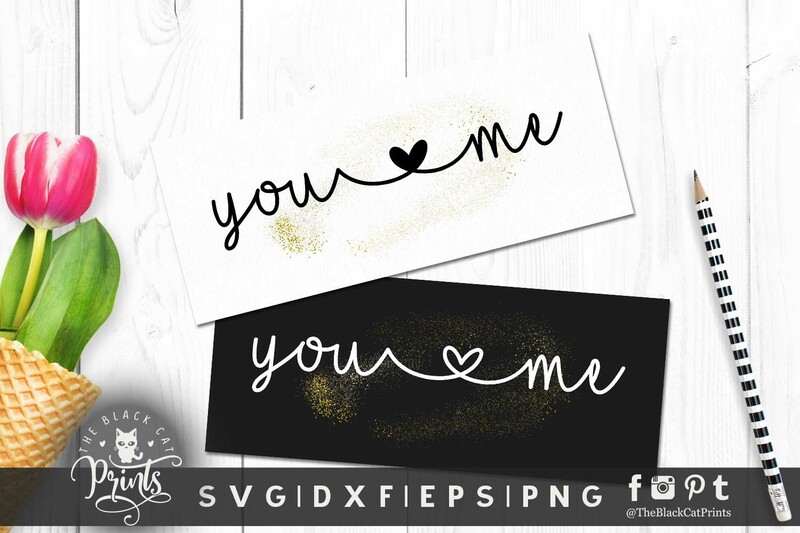 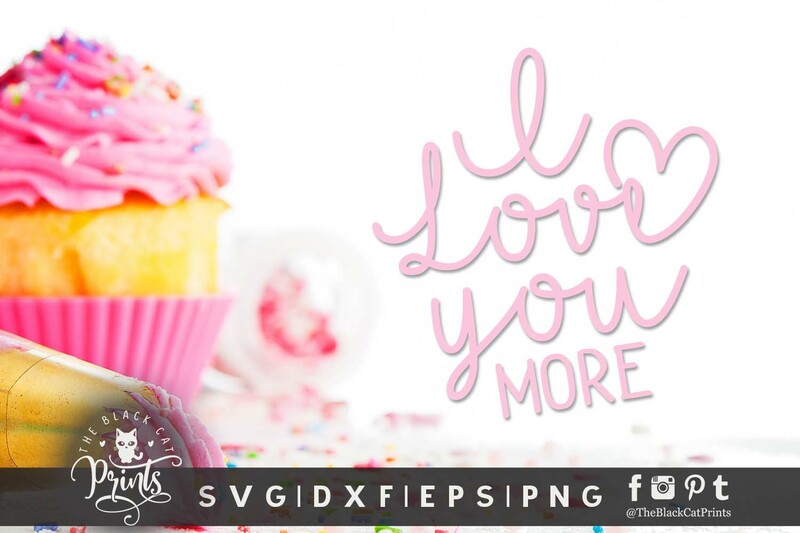 You will receive 9 Love designs each containing SVG, DXF, EPS and PNG files high quality 300 dpi.